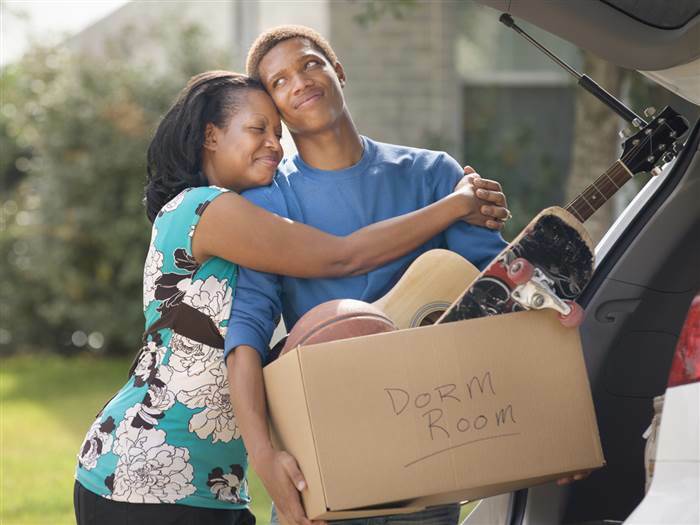 For any parent, sending their kid off to college is both an exciting and emotional moment, however, it can also be quite confusing when it comes to insurance. Depending on the student’s circumstances, there are different ways you can make sure they are properly insured when they go out on their own. If your student will be staying in a dorm, your current home insurance should extend to cover a portion of their property. For example, 10% of your personal property coverage may extend to your student’s dorm. Therefore, if you have $100,000 of personal property coverage on your policy, your student has $10,000 worth of coverage. You’ll want to document as much of your student’s belongings as possible. Take photos of anything of significant value, keep receipts, and document serial numbers. Also, have your student register their bike with the national bike registry if they will be using one for commuting. Itemize Items Worth $1000 or More. It is usual for insurance coverage to have caps on certain items. For example, photography gear might be covered up to $2000, but if your photography equipment is worth $5000 or more, you’ll be out that extra $3000. Itemizing is important because it broadens your coverage to take care of your most valuable items. This is also where its extremely important to make sure your items are documented. The more proof you have, the easier it will be to make your claim. For students renting a house or apartment, renters insurance might be the easiest and cheapest solution. Most policies are between $10 and $20 dollars a month! Renters insurance can also provide liability and medical payment coverages in addition to personal property. I Rear-Ended Another Vehicle After They Slammed On Their Brakes. Who Is At-Fault?